Happy Friday you cuties! This week has flown! I literally have been decking the halls like mad. I swear I had glitter on my face for 3 days, lol. And before anyone says it’s too early; nada, there was even an article this week HERE about early decorating and happiness. The season is so short so why not enjoy it as long as possible. And yes, my Thanksgiving table will be Harvest related and won’t morph over to Christmas until Black Friday, lol. Christmas Decor is pure magic to me and well who doesn’t want to feel magical? The main tree will go up tomorrow!! Off to lunch with a friend this fine Friday, aHoliday Open House tomorrow, lots of leaf picking up and guess what, accumulating snow predicted today! Maybe the leaves will get blanketed with snow, LOL! As many of you know, mom and I took a day adventure to Chicago in her Birthday and had so much fun. We had plans to eat lunch at one restaurant but ending up having the new, delicious buffet at the famous Walnut Room in Macys where they had just unveiled the 45-foot Christmas tree and we got to eat right beside it. Just look how stylish my mom is! It was suppose to rain and did about 4 so it was a hats kind of day! Here is the story behind the tree! Yeah, I kind of love it when my sweater matches the leaves, mums and a Cab, lol! And did you see my jumper on Wednesday? Fun pop of yellow there too! 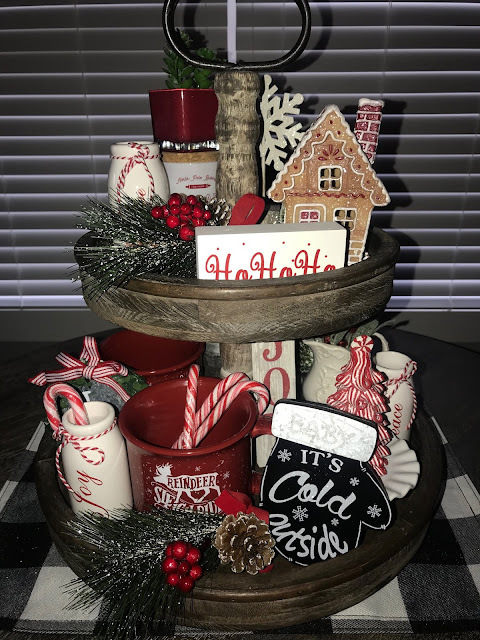 Yes, I have spoken of this Tiered Tray before when I decorated it This Fall, but it just so darn good and is on sale, I had to show you how I have decorated it for Christmas. Still a few little tweaks but I am loving it. The little gingerbread house lights up and can be found at Michael’s! A couple years ago, I found a plaid dress and proceeded to wear it on repeat with tights and a cardigan in the winter. 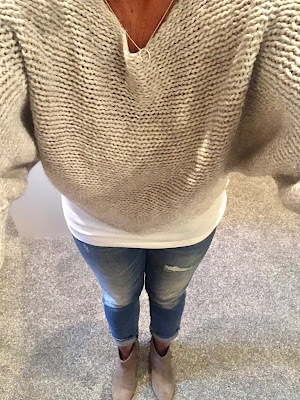 I was so excited to find another HERE loved it with the Slouchy Boots! I love Uggs and have a couple pair but I know they are expensive so I found a super cute alternative under $20 and just as cozy soft. Perfect with Holiday jammies. These just might have to me on the menu again soon, just sound so good and they’re so cute! I made another Apple Sheet Cake with Salted Caramel Frosting yesterday so you know what I am having with my coffee this morning! WISHING YOU the SWEEST WEEKEND!! That outfit with the color block sweater is EVERYTHING! Have a Good weekend Miss Fashionista! I've been to the Chicago Macys a few times at Christmas and it is so magical! Those cozy sleepers--I want! I love the picture of you and your cute mom!!! A couple of models I tell ya, I bet heads were turning all day long to stare at the loveliness! What a fun day! I am so excited about all of your decor, yes, we all need more magic in our lives!!! I loved your stories from Chicago because of all of the Christmas decor! I'm putting my stuff up this weekend and I don't care what anyone thinks haha!! Love your Christmas decor--especially that tray! Happy Friday! Ooooh I'll take a piece of that apple cake with my coffee, yes please! I'm with you about decorating early and plan to start soon. I like to extend the season and it will be so nice to have it up early and not stress so much about it. I'll take my time. We don't get our real tree until Thanksgiving weekend but I put up quite a few other trees so I can get started on them. You and your mom looked great in Chicago!! It sounded like such a fun day and I love Chicago!! Looking so good in all of your outfits this week (as usual!). Happy Weekend! Love yours and your moms outfit for Chicago! I didn't know about the Great Tree, I'm sure it's beautiful to see in person! I can see why you are ready to decorate girlfriend, you always do such a good job! Look at that stand full of Christmas happiness! What a magical lunch and it looks like you two enjoyed the trip despite the rain! I am tempted to start decorating soon too. We are trecking north for the weekend, but maybe next weekend! I don't think I'll hear any complaints from Little Dude and my husband will be outnumbered! You and your mom seem to have the most special relationship. What a blessing!! It looks like you had a wonderful day with your beautiful Mom. Have fun at that Holiday Open House. I Love that colorblock sweater. Have a wonderful weekend, Andrea. Wow! This post is all kinds of yummy and beautiful! Love the plaid dress and that colorful block sweater. But I'm also really looking at the two tiered tray. Darling! What a fun post, Andrea! Slouchy boots are on my Christmas list, Girl! Look at your and your Mom! Just so precious and I am so jealous of your time together in Chicago (My boss was actually there earlier in the week, too!)! Please come over and help me with my tree tomorrow! And bring some chicken and waffles! I'm planning on decorating while the BAMA game is on! Eek! Can't wait!! Have a fun weekend! Oh love the tree story but oh so early. I have to get a tartan dress. It looks so cute on you . Your navy plaid dress is SO cute and so affordable!! I love it! I need to grab those slippers, too. They look so cute and comfy! I don't like to decorate for Christmas until after Thanksgiving, but I get your point about enjoying the season longer. It aggravates me to death when people rip down the Christmas decor as soon as Christmas Day is over. The holiday season is not over until after the New Year and they should not be taken down until after January 1st....and that's how I extend the season. Your mom is just the cutest. Love her and all of your plaid dresses. I wish I looked good in plaid. That photo with the leaves and mums in Chicago is stunning. I love how Chicago decorates it's planters for the seasons. They always do such an amazing job. I love that your sweater matched the trees! I also love how cute you and your mom are. Happy weekend! Sweet Andrea, YOU and I are on the same wavelength! 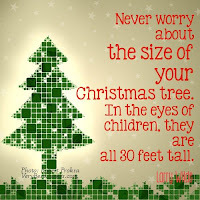 I also posted my first Holiday post today~ Love these trees and may I just say: I love your closet! Even though I can see only a glimpse! You need to give us a tour, dear! I think we are going to decorate for Christmas soon. It's either now or wait til after our Thanksgiving trip. Dec. 1 is too late for me! That pic of you on the Chicago street is one of my favorites ever - so cute! Love your tiered tray - I'm putting it on my Christmas wishlist. Your tray decor always looks so good. I think I need to work on filling the trays with MORE stuff! Have a wonderful weekend. I have 2 trees up so far and am loving the glow of the lights, makes me OH SO HAPPY! I adore the pics of you and your Mama from the big city- how FUN that you got to dine right next to the tree...now that's fun! Seriously, the picture of you with the pops of yellow is so perfect. Hope your weekend is the best, xo! How wonderful that you spent some time with your mom!! I can see that the nut doesn't fall far from the tree!! Have a fantastic weekend my glitter friend! I love all the plaid dresses! Definitely my style! I'm glad y'all had a fun trip to Chicago, such an awesome city!! Your tiered tray is super cute too! Have a fabulous Friday! I love this list of favorites Andrea. So much happy all in one post. I love your looks that you posted. What a fun time in Chicago with your Mama. That would be a perfect day trip. It has seemed so warm here in this winter and then dropped into the low 40's and 20's at night and now it feels like November. I love the changing seasons. I hope you have a great weekend! How adorable are you and your mom! And, Chicago is one of my favorite cities--we used to live downtown back in the day! Kudos to you on your Christmas decor--I don't even know where mine is. Yes, and how good of you to dress to match the taxis, etc... ha ha! Have a great weekend, Andrea! I just always love seeing your momma & her cute little style. Glad you had a fun trip to Chicago! That striped sweater is so cute on you! And chicken and waffles - yum! You and your mum just doubled the cuteness in Chicago that day! What a fabulous birthday treat. Your brunch menu sounds delish, I'd love to see pics of your brunch table. Happy weekend hugs, my glittering girlfriend! Hugs, x. What a fun time with your sweet mama! I have started decorating just a little myself, and it is just so fun. Your comment about the glitter just cracked me up. I bet your house is a winter/Christmas wonderland! okay that plaid dress is giving me major inspiration to go get one for myself! perfect for fall... perfect for christmas... what a great find! So happy you and your Mom can have these special times, you will cherish them even more one day. I'm just not the decorator for the holidays that I once was. I was just like you about 10 years ago but not anymore. What I decorate is lovely but there's just not much. Enjoy your snowy weekend, I'll be enjoying my brother and his wife as we celebrate Dad's 89th birthday. I need to come and raid your closet. You have the best clothes. Ha. Love all the pictures from Chicago. Looks like you had a blast there with your mom. I absolutely loved following along on your Chicago adventure with your mom! Loving your outfits as always! 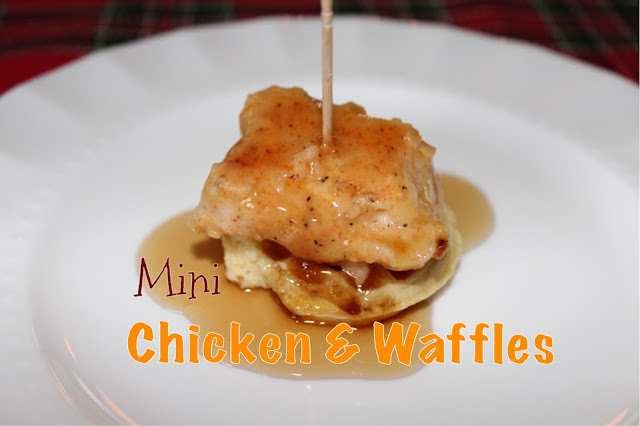 And those mini chicken and waffles looks so good! Happy weekend Andrea! I saw the videos you posted on your stories from your Chicago trip. I would LOVE to get there this time of year. It looks so magical!! Oh my gosh, your sweater matched the leaves PERFECTLY! That tiered tray is something I have on my wish list. You have it decked out so cute! Love the twinning hats! Yall are just precious. I want to put up my Christmas decoration too!!!! But my house is a mess. Not my mess, my husbands... He has stuff everywhere and has gave me intstructions not to touch! Haaha. He better get organized with whatever hes up too so I can get my holidays on! I put my tree up last Saturday night. I needed a project! And I am so happy I did. Anything that can bring joy into life is a good thing! What a fun way to celebrate your mom's birthday! I bought the tray which I think will be fun to decorate. Can you tell where you bought the different items on it? How fun to eat lunch right near a giant tree like that. So pretty! Hope you and your mom had a magical day. You and your mom both look fabulous on your Chicago adventure. A belated Happy Birthday to her - I hope her birthday wishes come true! 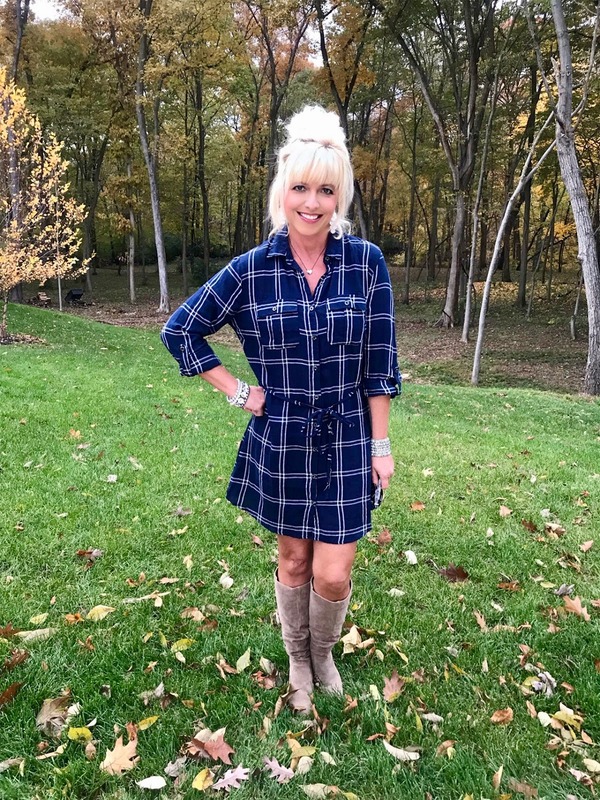 I love the look of that plaid button up shirt dress from Charlotte Russe and the shirt-dresses in your lookbook as well! What a fun trip with your mom! Happy Birthday to her. I love Christmas and decorating. 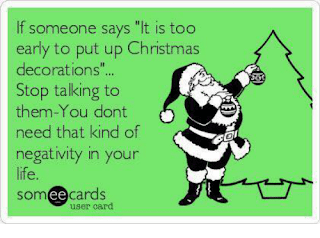 My husband does not like any Christmas decorations up until after Thanksgiving - so nothing will be happening in my house until December! You girls are too cute! So glad y'all had such a fun day. Would you believe I saw that same pom ball tree on Instagram and saved it? 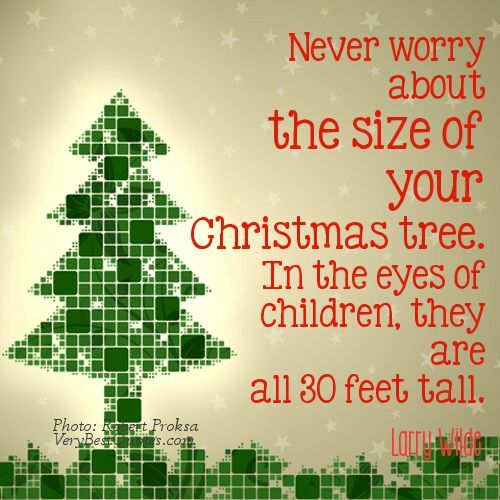 Carly Jo and I are totally going to try and replicate for the tree in her room this year!! Well this was timely! My slippers just bit the dust and that pair looks so cozy and soft! I am so in love with that gorgeous sweater of yours too! You and your mom are too cute! So exciting that you already have your decor up! I'm hopefully going to start this week! EEK! !